storytelling | No, YOU Tell It! COMING in 2019! In celebration of NYC hosting WorldPride for the first time and the 50th Anniversary of the Stonewall Uprising, we are teaming up with Lambda Literary in June for a night of queer story swapping. Through No, YOU Tell It!’s unique format of pairing and partnering, this special evening will highlight the multiplicity of the queer experience. More NYTI 2019 news SOON. 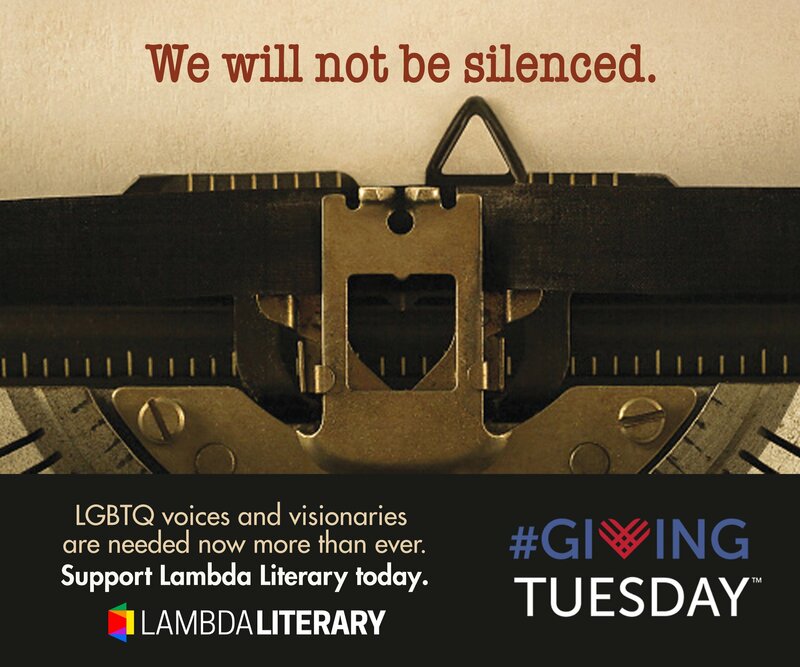 But on this #GivingTuesday, YOU can support Lambda Literary, which works tirelessly every day on behalf of #LGBTQ writers and their writing. Hear more from executive director, Sue Landers, below and GIVE today at www.lambdaliterary.org/donate. In July, I joined Lambda Literary as executive director because I wanted to help amplify LGBTQ voices at a time when the world needs them more than ever. As a teacher recently reminded me, “books make us whole.” That is especially true in the case of LGBTQ youth, who deserve to see positive, complex, and joyful portrayals of LGBTQ life in the books they read at school, which is exactly what Lambda Literary’s LGBTQ Writers in Schools program provides. It’s also true for all the many others who Lambda serves through our programs, including the only writing residency in the world exclusively for up-and-coming queer writers. YOU can support this necessary, life-affirming work by giving to Lambda Literary this #GivingTuesday. It is imperative that Lambda Literary continue to foster and amplify LGBTQ creativity. In our stories are the roadmaps for living, loving, and fighting. Our literature affirms the value of our lives and reflects our expansive humanity. Give now at www.lambdaliterary.org/donate. 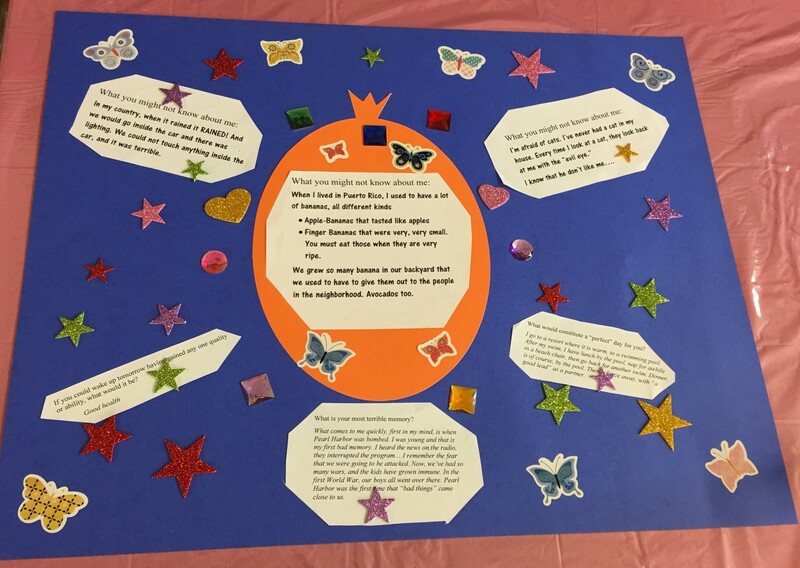 Our own Kelly Jean Fitzsimmons’ SU-CASA artist residency at the CCNS Woodhaven Neighborhood Senior Center recently culminated with a “Share Our Stories” final event featuring story collages made from the participants’ memoirs. Take a look some the stories the fine folks at Woodhaven shared! Click here to view the rest of the collages on our Facebook page. Ken Crossland, Elisa DeCarlo, Leslie Lewis, and our very own Erika Iverson! Check back soon to meet our “Migration” storytellers! Today’s “Two on Tuesday” stories were performed live at Jimmy’s No. 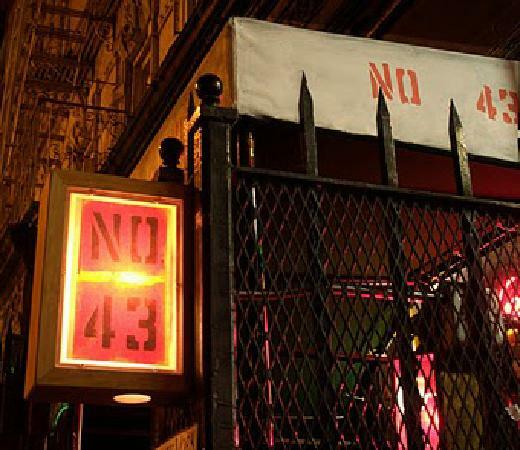 43 as part of our WILD CARD show. Lucky at cards, unlucky in love. Can you be unlucky at both? And what if the cards are being dealt by a psychic? Her story “All in the Cards” was the first time writer Shelley Gazes’ work was performed live, but we are happy to say it wasn’t the last. Shelley’s come back to take part in No, YOU Tell It! 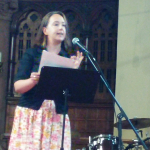 alumni events, and perform her stories at The Moth’s StorySLAMs. Give a listen to the story that started it all, performed here by Nelson Lugo. Now, switching it up, magician Nelson Lugo’s one-man shows feature slight-of-hand and are full of heart as he interweaves magic with storytelling. We were honored to have him come develop this deeply personal tale with us about magic, mental institutions, and the miracle of a well-made cookie. Here is “Crazy Sad” written by Nelson Lugo and performed by Shelley Gazes. 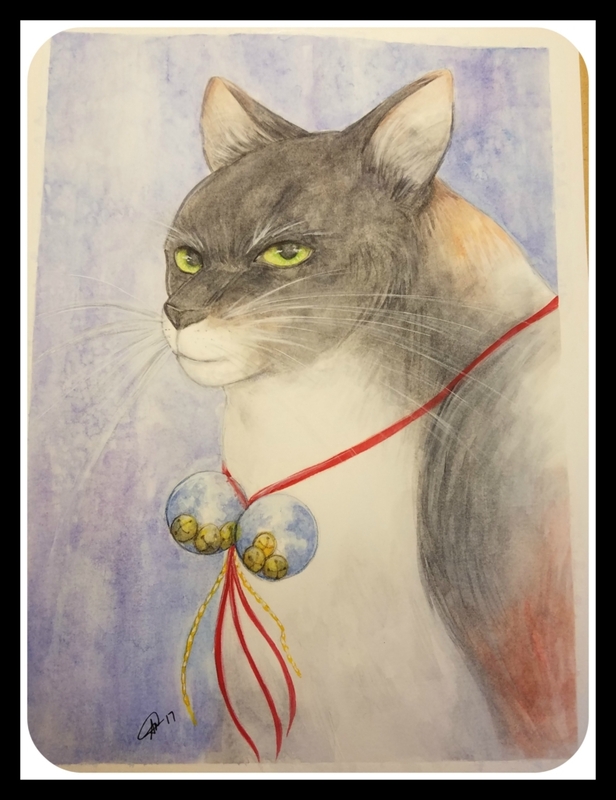 Shelley Gazes has studied fiction and nonfiction writing at Barnard College, Sarah Lawrence College’s Writing Institute, Gotham Writers Workshop, and MediaBistro. Her work has appeared in The Journal News and The Huffington Post. She is also a regular volunteer for 826NYC’s storytelling field trips for children, helping students to foster their own creative voices. She’s excited for her work to be performed for the first time with No, YOU Tell It! and looks forward to taking part in more storytelling events in the future. Nelson Lugo is a Magician, Sideshow Artist, and Batman enthusiast. He was featured by TimeOut NY as an Entertainer to Watch and co-hosts a podcast called “The EPIC PIEcast” for NerdyShow.com. He’s been a guest speaker for The Sunday Assembly NYC, a guest singer for the BTK Band, a storyteller at Adam Wade’s Whatever Happened to the Nerds, and was featured on the Story Collider podcast twice. He is currently performing a solo show called “Gathering The Magic” at The Tank Theater which you can see on Saturday September 20th that is slice-of-life storytelling and sophisticated stage magic. More info at NelsonLugo.com. Visit Us & TLR at the Brooklyn Book Festival! 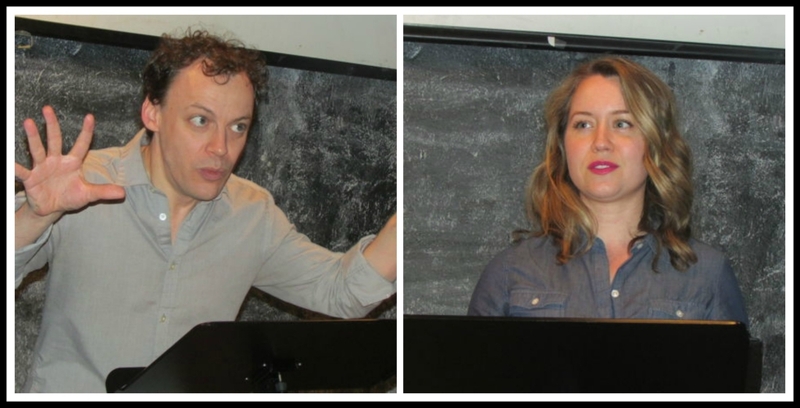 Thank you to everyone who came out to our special team-up show with The Literary Review on Wednesday at Jimmy’s No. 43. TLR greats Kahle Alford (Associate Prose Editor) and Tim Waldron (Online Fiction Editor) ended up hitting it out of the park when they swapped their ‘3 Strikes’ stories. Sad you missed the show and the chance to win some literary swag? Good news. Subscribe to our NEW NYTI Weekly PODCAST and you can hear Kahle and Tim’s stories when their episode airs this week. You can also visit us at The Literary Review’s booth at the Brooklyn Book Festival today – Sunday, September 20th. #246! 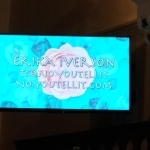 When I heard the theme for this installment of No, You Tell It! 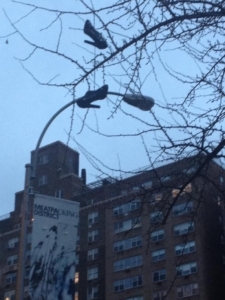 my first thought was, of course, baseball. But a very close second were three strikes sentencing laws, whereby repeat offenders receive harsher sentences after their third offense. Such policies were enacted by 24 states in the mid-1990s as part of a “Tough on Crime” movement which led to our current rates of incarceration, the highest in the developed world. At a time when public opinion is turning against these kinds of policies, this seemed like a timely subject. The use of sporting terminology in criminal justice seems trivializing, so I thought mixing the two, by covering a prison cell with baseball wallpaper, would be suitably absurd. Surrounding those that have “struck out” and landed in jail with antagonistic pitchers adds a more sinister note to the seemingly childish decoration though. On a more technical note, I’ve been meaning to learn to make repeat patterns and work more with vector art, so that definitely informed the illustration as well! About the Artist: Sebastian Moya is a New York based cartoonist and librarian with a BA in Art and Linguistics from Swarthmore College and a Masters in Library Science from Pratt Institute. He has provided illustrations for Murmuration Theater, MGSCOMM, authors, and researchers. As a cataloger he has worked for Gap Inc., Clinique, the Guggenheim, and Smithsonian. His webcomic, comics.sebasm.com, updates weekly. 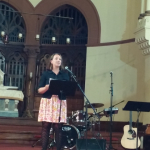 Last night, our own director & dramaturg Erika Iverson eloquently told a story about losing her mother to cancer and the moments of “Grace in the World” where she finds her again. Erika originally developed this story as part of our Religion show, where it was performed by her gallant partner Jorge Cordova. The way Jorge embodied and honored Erika’s story at our first show was so powerful, but watching Erika bring everything full circle by stepping back into her shoes and sharing her deeply emotional experience was a true moment of grace. The event was Bloom: Becoming Who You Are an evening of storytelling and song produced by OSNY Productions benefiting City Harvest. Thank you to all of the NYTI switched-up storytellers we have worked with over the last 3 years. Your stories, generosity, and vulnerability has made us rich!